This image should be hidden. Allure Painting has been in the professional painting business since 2002. 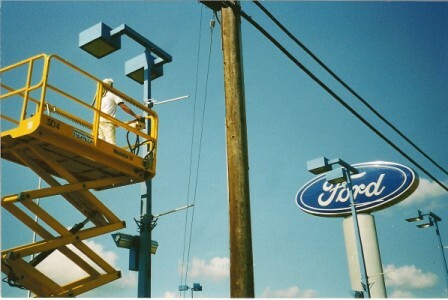 From humble beginnings, Mike worked for various paint contractors over the years. He had aspirations that one day, he would start his own business. That vision became a reality in 2002. With the encouragement of family and friends, Mike set out on a journey to put his painting experience to work for himself. Today, Mike has grown his business with perseverance, hard work, and detailed customer service. 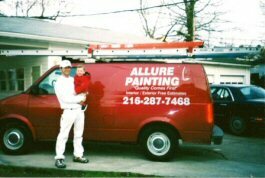 With every following year, Allure Painting as earned a trusted reputation in the professional painting industry. 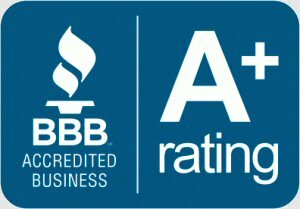 Allure Painting is proud to be an accredited business of the Better Business Bureau. 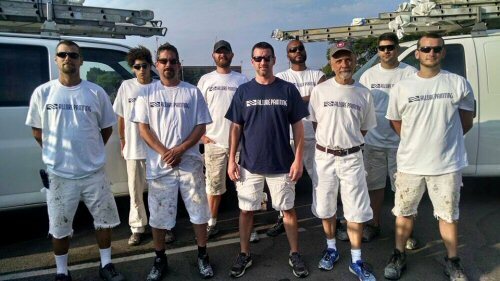 Our team of experienced professional painters can professionally transform your existing commercial or residential property, interior and exterior, with long-lasting, quality results. 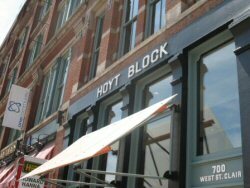 and many other property types within Cuyahoga County and surrounding areas. 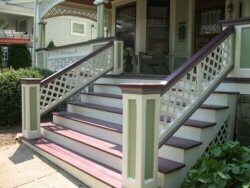 We use only top quality materials and workmanship, providing your painting project with the best results for your money. At Allure Painting we are committed to the research and evaluation of new products and equipment. This allows us continually improve our services toward meeting both your commercial and residential needs. Allure Painting is also proud members of The Better Business Bureau and Angie’s List. We are fully insured and bonded. Your complete 100% satisfaction is our primary goal. We will gladly provide references upon request. 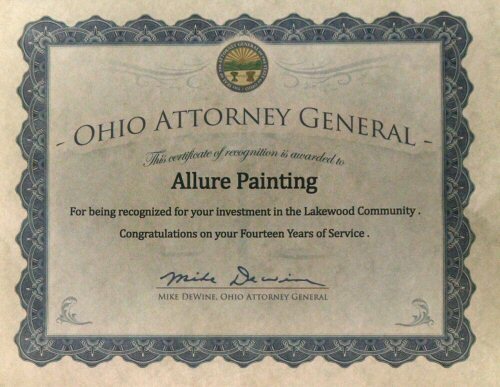 We are extremely proud that Allure Painting has earned from the Ohio Attorney General a Certificate in recognition of our investment and services. 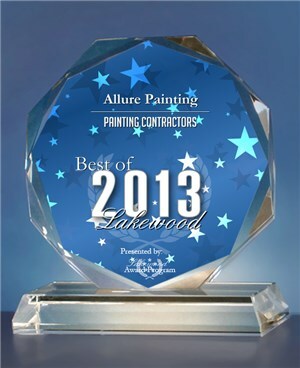 We are pleased to announce that Allure Painting has been selected for the 2013 Best of Lakewood Award in the Painting Contractors category by the US Commerce Association (USCA). This elite 2013 Award is a reflection of the hard work and the many people that have supported our business and contributed to the subsequent success of our organization. Here is a link to the press release publicizing the selection of Allure Painting is posted on the USCA website. Allure Painting was also selected for this award in 2011.